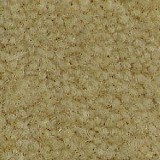 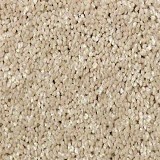 Exclusive HomeSelect Carpets on Sale! 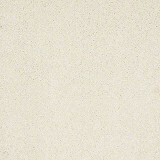 - Save 30-60% - Buy Now! 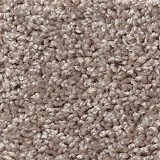 Explore HomeSelect Carpet styles! 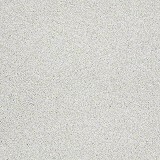 - ACWG Exclusive Product! 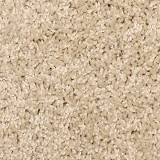 Order HomeSelect Carpet Today and Save! 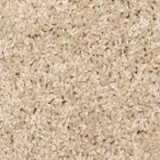 HomeSelect Carpet has a wide range of affordable colors, styles and textures to choose from! 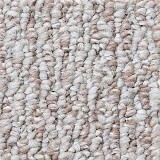 HomeSelect Carpets offer the best value for your money, without sacrificing quality for price. 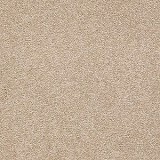 We offer FREE SAMPLES of each style below. 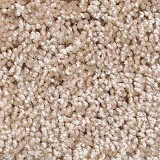 Samples include all of the colors available for the style. 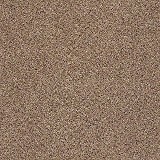 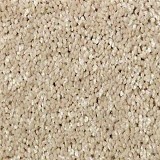 Please take the time to browse our selection of affordable wholesale carpet styles; berber, plush, textured, and frieze carpets. 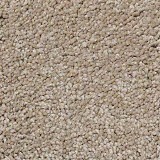 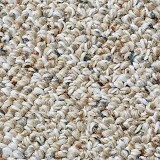 These wholesale carpets will look great in your home or any residential setting which you use them in. 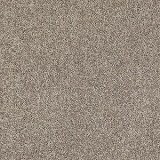 If you find a carpeting that you like, or have questions; one of our experienced flooring professionals will be happy to speak with you to discuss your needs - give us a call today! 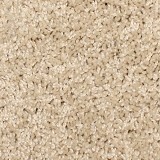 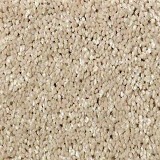 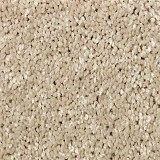 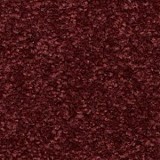 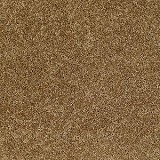 Buy HomeSelect Carpet Today Only at ACWG for 30-60% savings!